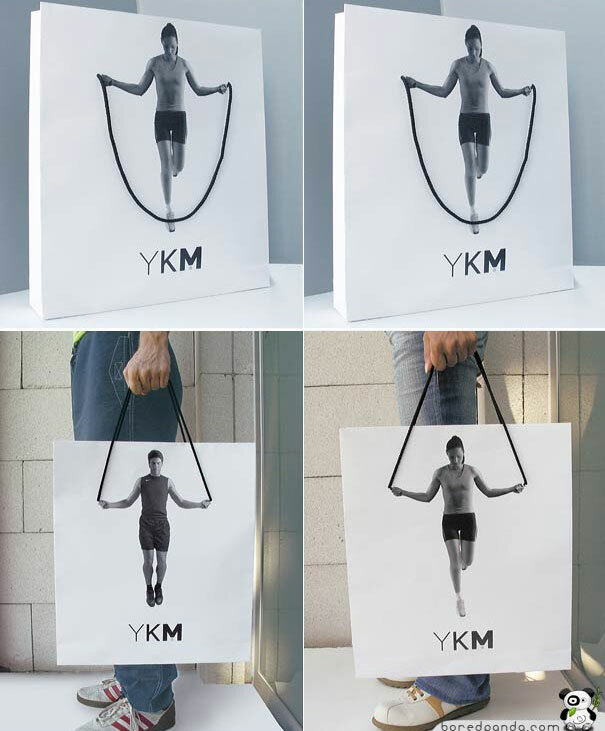 The holiday shopping season has officially begun, and we are reminded how much untapped marketing potential is right in our hands. 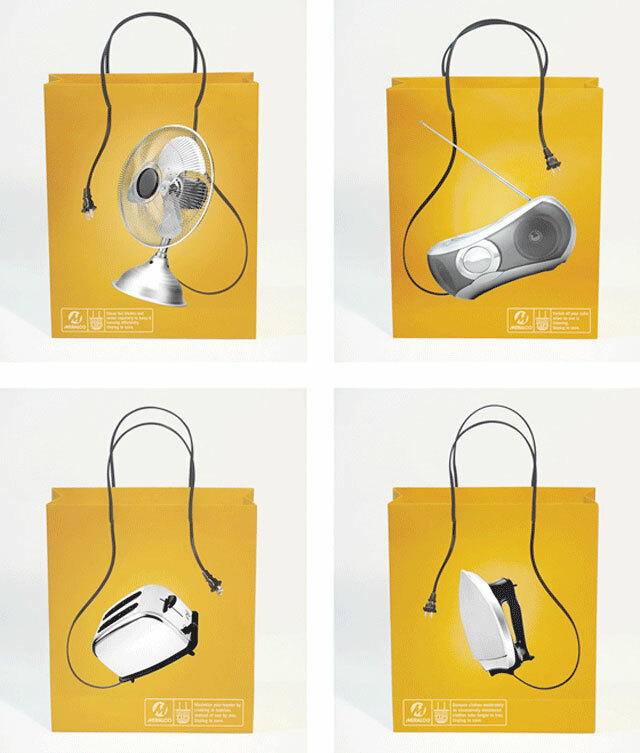 We at Barbour had seen many of these great shopping bags some time ago, and are inspired by these European designs. 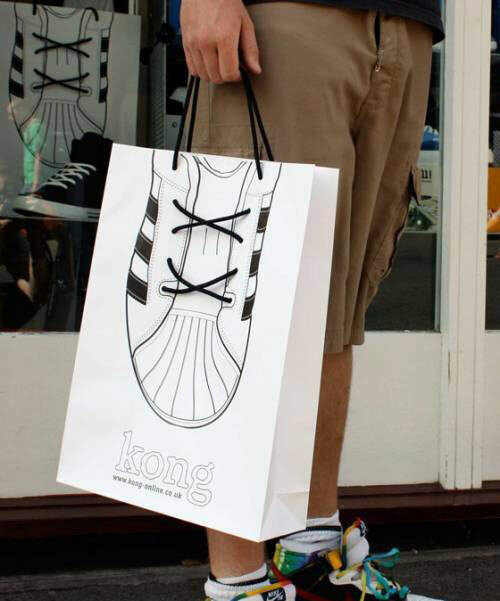 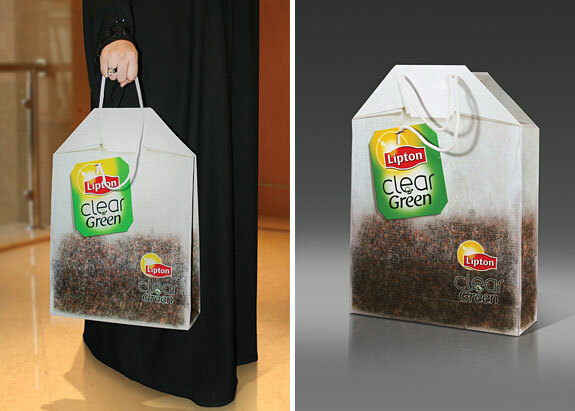 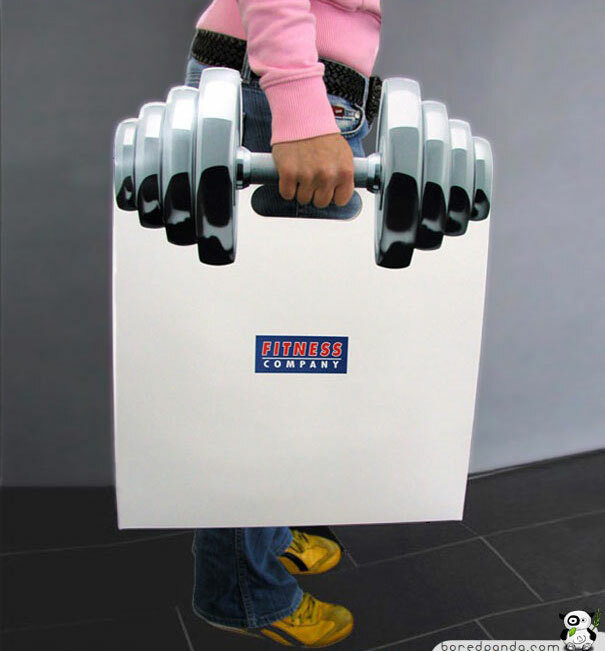 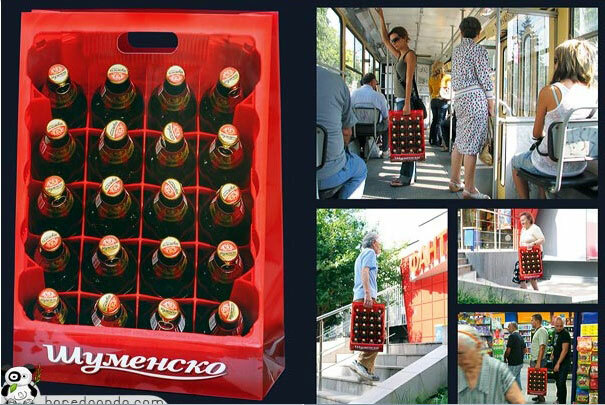 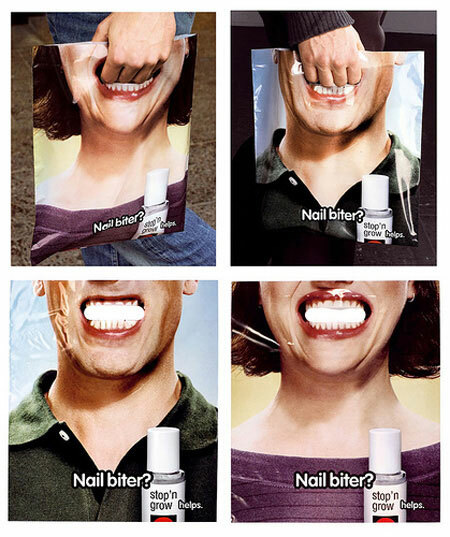 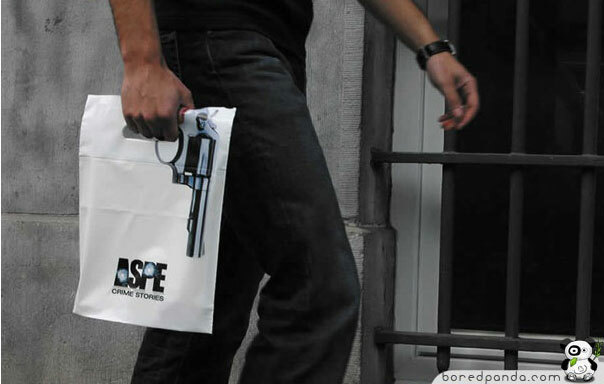 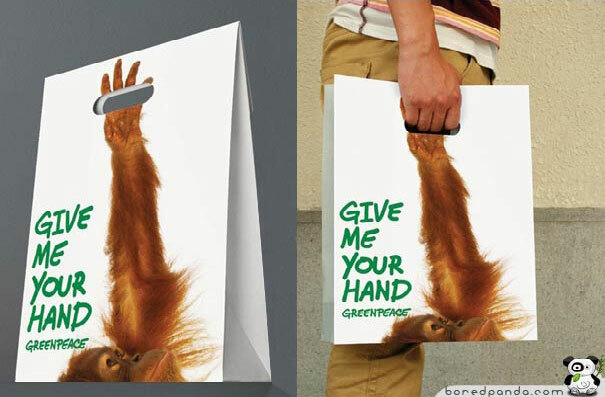 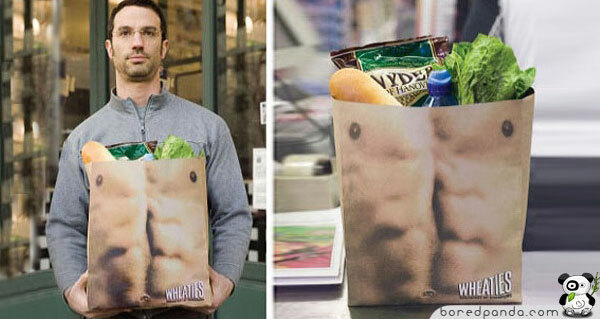 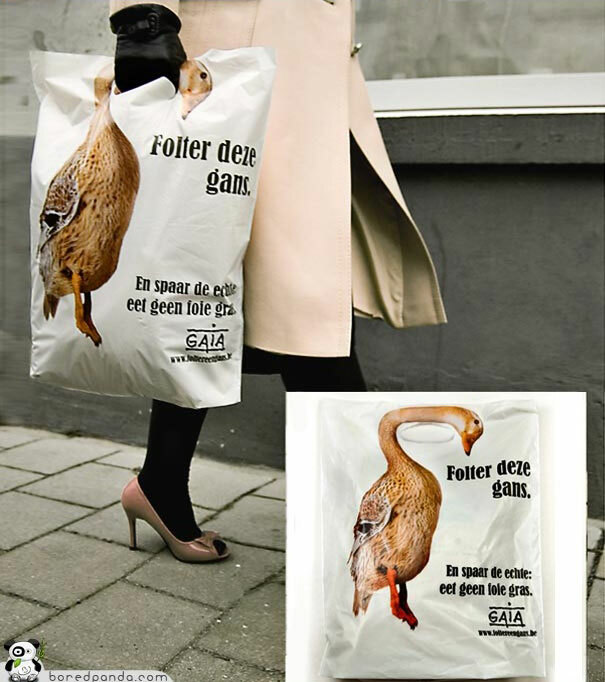 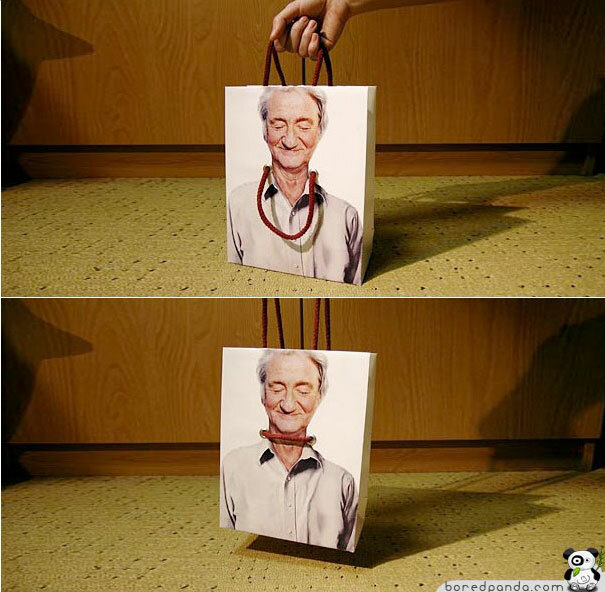 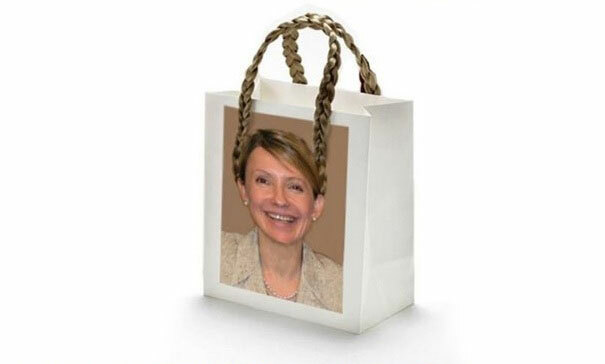 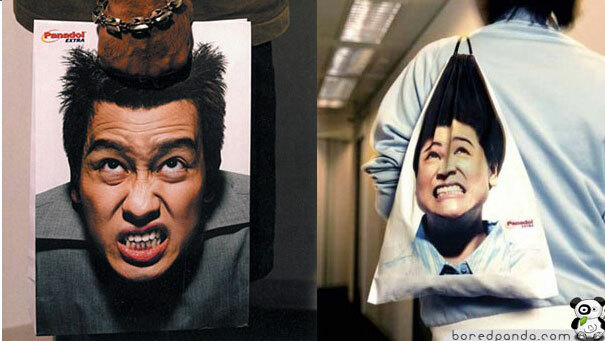 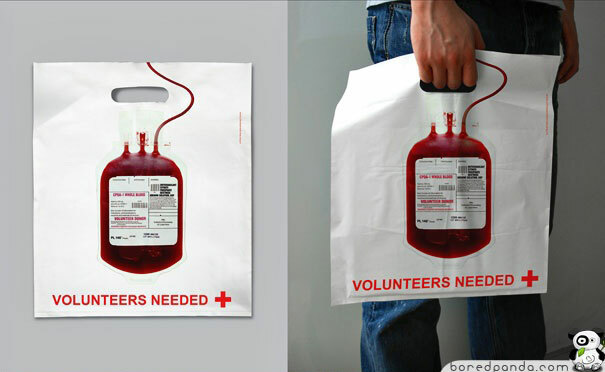 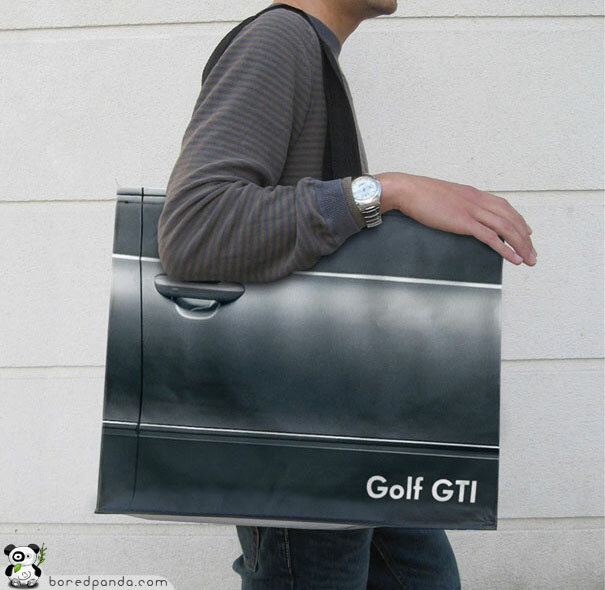 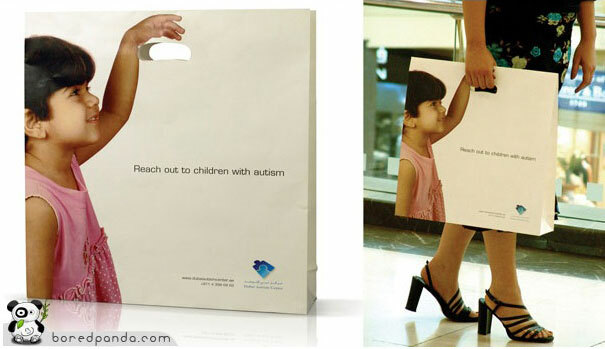 Would love to see U.S. retailers kick up the shopping bag creativity.